Georg Oddner (1923 – 2007) was one of Sweden’s top photographers and jazz musicians. At 27 he abandoned jazz and traveled to the United States working, among other jobs, as fashion photographer Richard Avedon’s assistant in New York. 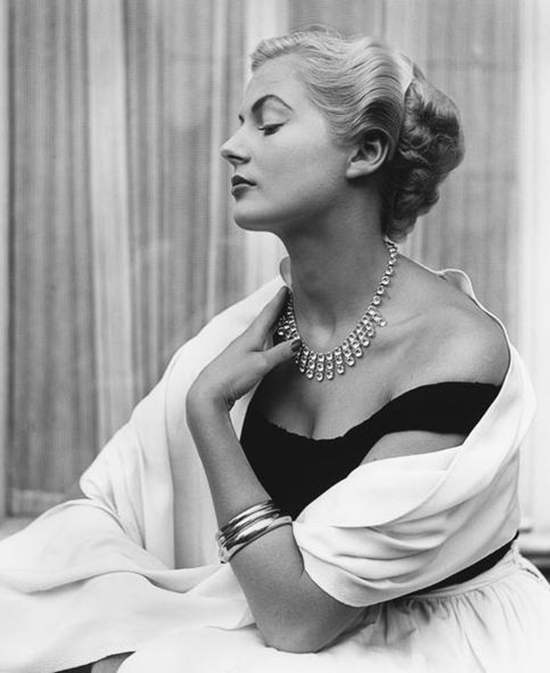 When he returned to Sweden in 1952, he settled in Malmö, devoting himself mainly to report and fashion photography. His reputation soon took off, and his numerous commissions took him all around the world. One of the magazines he often worked for was Vi. 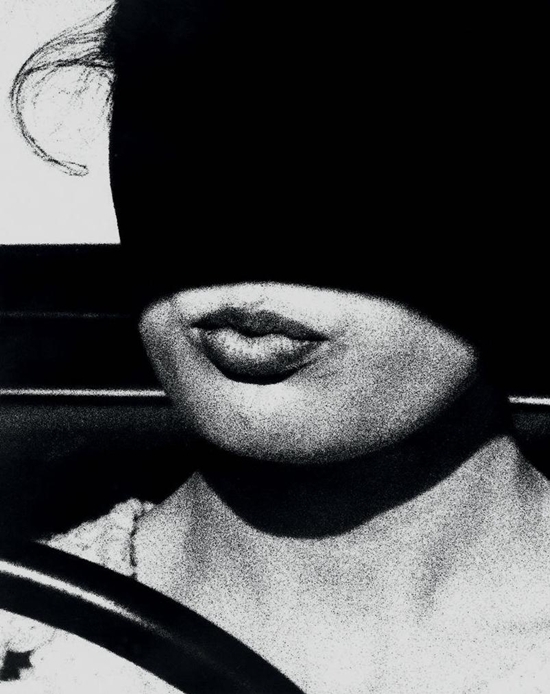 In 1958 he became a founding member of the photo group “Tio fotografer” (“Ten Photographers”) in Stockholm. Since the early 1990s he has worked exclusively in color, but these photos dating from 1954, shot in Malmo, testify to his black and white capabilities. 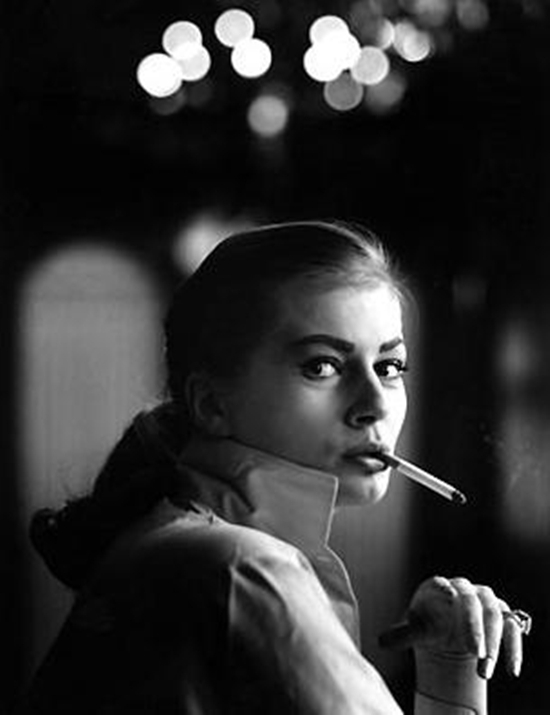 His model, found here, was Anita Ekberg, the one and only. I am not the author of these images. All rights go to Georg Oddner.